Chase Falson has lost his faith – and he did it right in front of the congregation at this mega church. Now the elders want him to take some time away: far away. 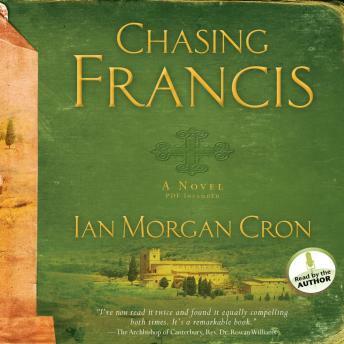 So Chase crosses the Atlantic to visit his uncle, a Franciscan priest, where he encounters the life and teachings of Francis of Assisi and rediscovers his ancient faith. Follow Chase’s spiritual journey in the footsteps of Francis, and then begin one of your own through the pilgrim’s guide included in this audio book. Come discover Francis, the first postmodern Christian.